Marble Bubble Pop is a classic bubble ball shooter game based in the ancient temples of the Egyptian pyramids and Incan zuma-style civilization. 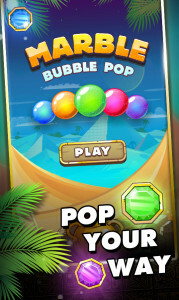 Pop, match and create chain reactions of similarly-colored marble combos, eliminate chains of marble bubbles and win big. 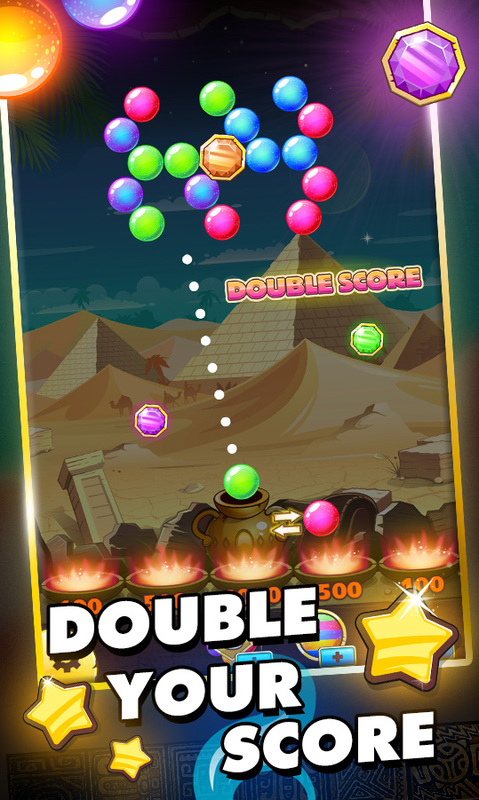 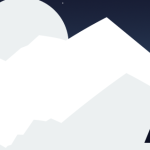 Marble Bubble Pop is a legendary, classic bubble ball shooter game based in the ancient temples of the Egyptian pyramids and Incan zuma-style civilization. 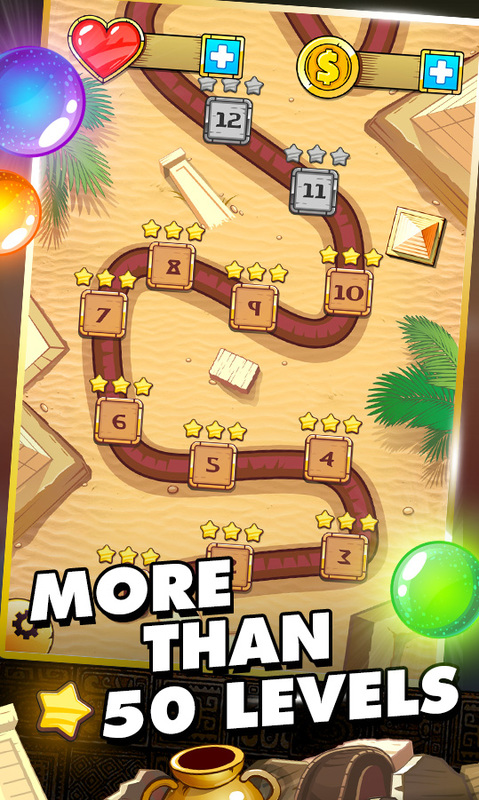 With over 50 levels filled with marble blasting fun, you will keep shooting at the marbles and pass through challenges of varying difficulties. Fire and match the same colored bubbly balls to eliminate the whole line using a series of chain reactions! 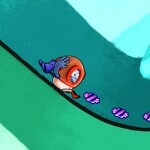 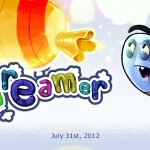 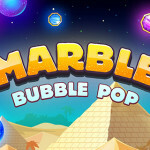 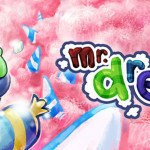 Marble Bubble Pop boasts of HD popping sound effects, addictive gameplay and an immersive experience and graphics. 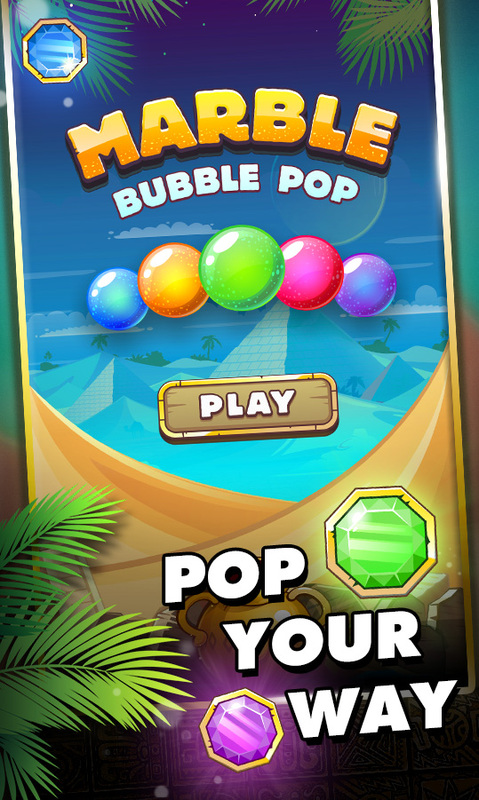 Boost your score and earn extra points by using special bubble ball power-ups such as fireballs and ball matching combos.